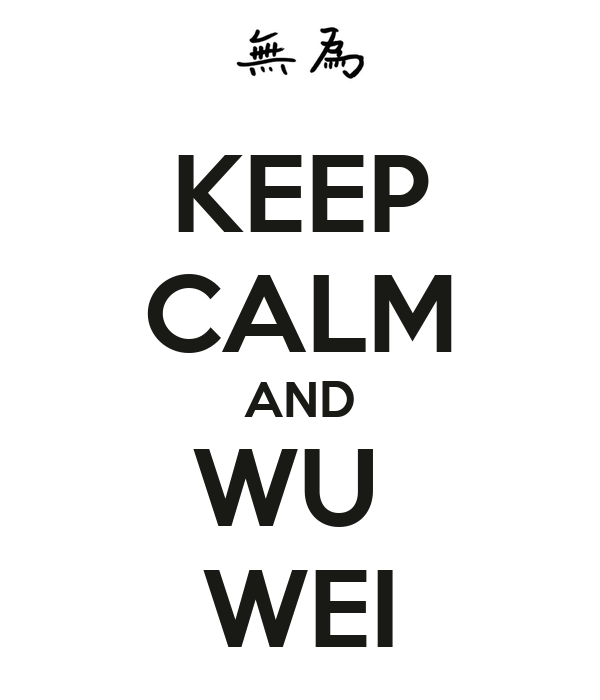 Yesterday, I had an opportunity to put the Taoist advice I wrote about it in practice. In January, I submitted applications for grad school to study religion. I applied to two programs, (a PhD and a MTS – Masters in Theological Studies) at one school. I was rejected in February for the PhD program, which was expected. Yesterday I was denied to the MTS program. Over the past few months I have been daydreaming about reading cool religion books and mingling with scholars and having fascinating conversations at coffee shops and intellectual bars and was mapping out the logistics of moving out of DC. So, when I checked my application status yesterday morning, it was a bit of a kick in the gut. Seeing as it was my Taoist month, I decided to see it for what it was, and not anything more. I was denied, but I can’t determine whether this was good or bad. Contingency plan – I started to think about all the people that helped me (recommenders, alumni, etc.) and how I would notify them. I also tried to figure out how I should attempt to do better for the next application cycle, if I do apply again. Make new life plans – Similar to above, but more long term. I was trying to plan out how I would find fulfillment without this grad program. There were all sorts of things I wanted to do, but instead, I chose to go down to the cafeteria, grab a cup of coffee, and just sit for a little while. I brought a book, but didn’t really read it. I just sat there for an hour trying to observe my mind and emotions (thank you Buddhist month) without judgment or rationalization. Afterwards, I left work early (didn’t have much to do) and came out to take a nap. Then I went to the gym. Though I was still disappointed, it was lessened because I didn’t try to immediately take corrective action. Disappointment is an interesting concept. It seems like a purely human phenomenon. I can’t think of any animal that is ever “disappointed.” They may have unmet desires (for food and such) but disappointment has the quality of lingering in the mind for an extended period of time, something animals don’t have. So perhaps we should take a cue from the animals in nature when dealing with disappointment, and not waste any energy on it.